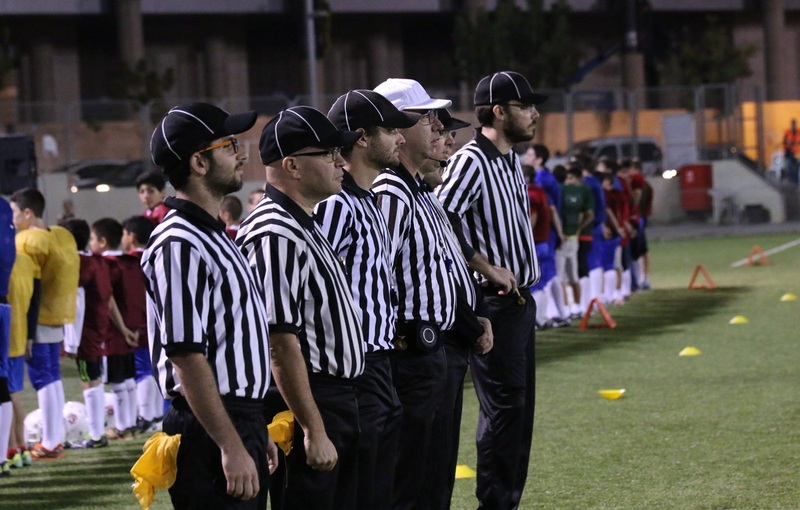 NFL fans across America have been waiting for months for the football season to start. 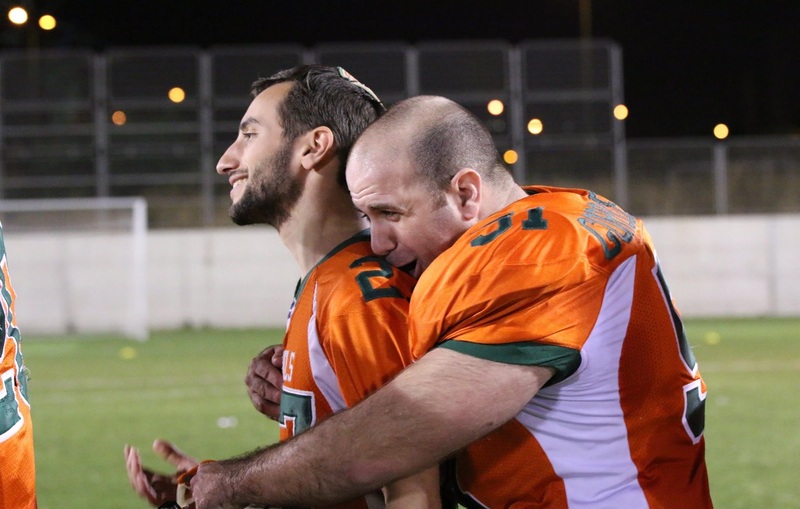 The same is true in Israel, as the Israel Football League gears up for its 11th season. 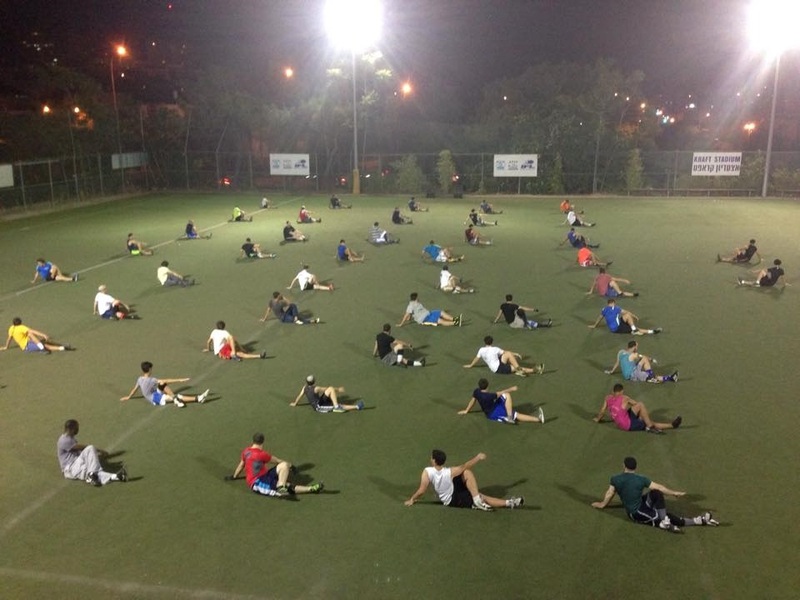 In Israel, as in most other countries, kadur regel, literally “foot-ball,” is a national pastime, arousing the usual loyalties, passions, and obsessive fandom. 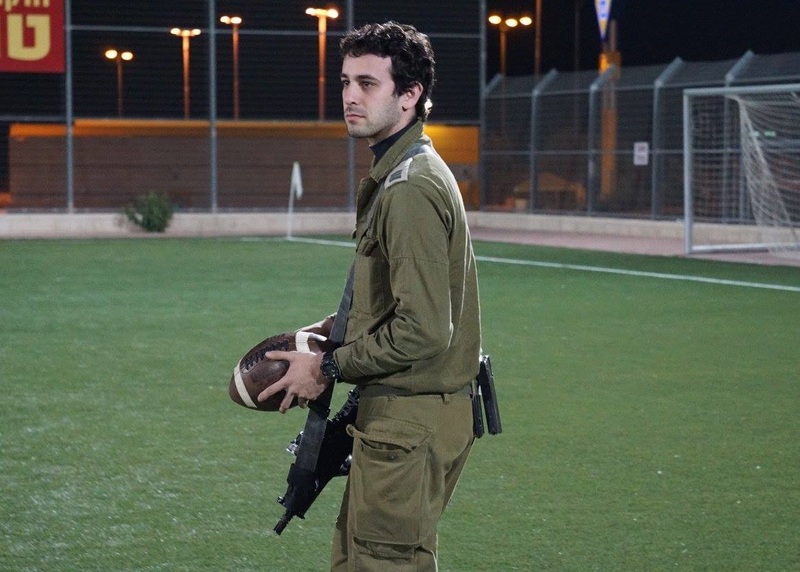 But this football is, of course, what is known in America as soccer. 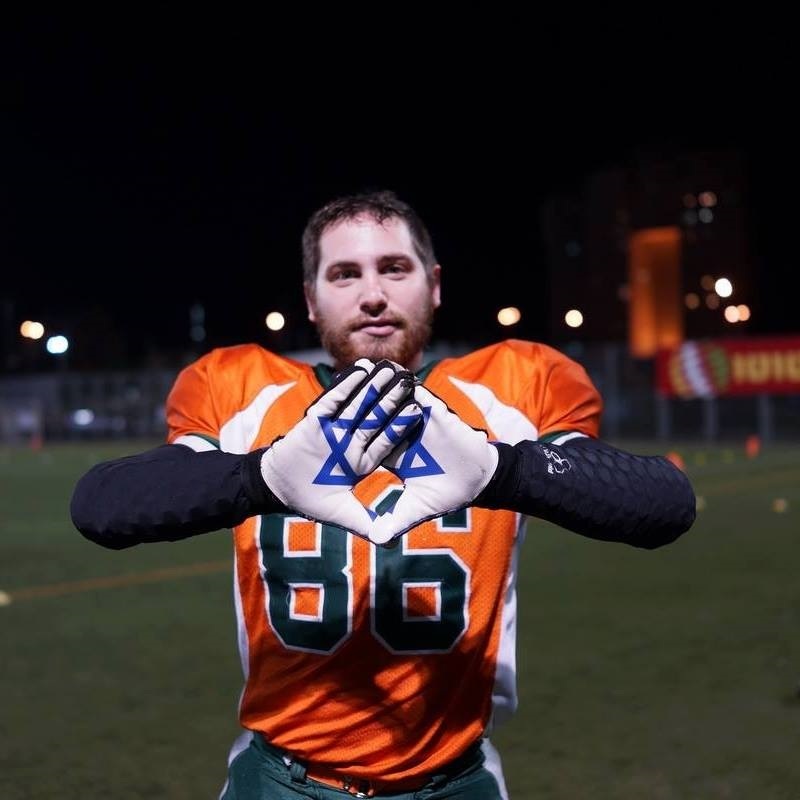 At first glance, the quintessentially American sport of football—known, of course, as “American football” in Israel—appears to be almost unknown in the Jewish state. 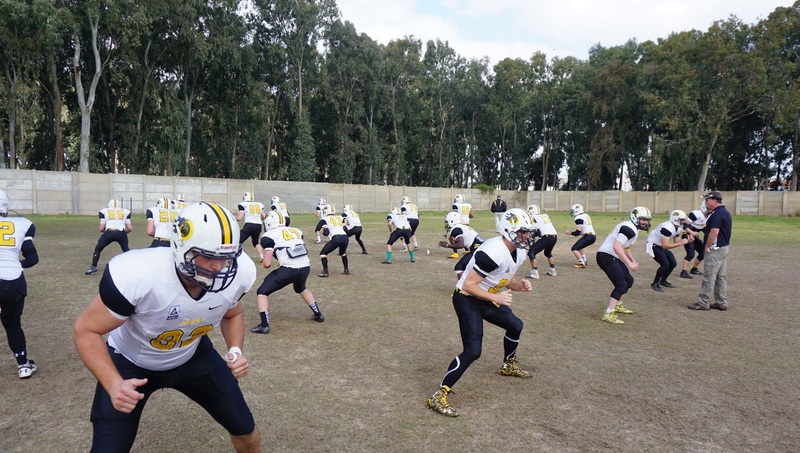 This impression is mistaken, however, as American football does indeed exist in Israel, and is slowly rising out of its underdog status into the national consciousness. 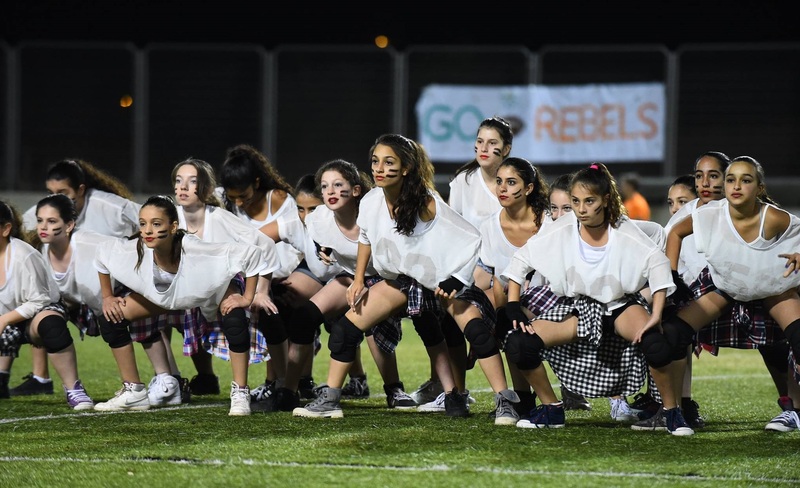 The driving forces behind this phenomenon are, naturally, American: American Football Federation in Israel (AFI) president Steve Leibowitz, and New England Patriots owner, noted philanthropist, and federation sponsor Robert Kraft. 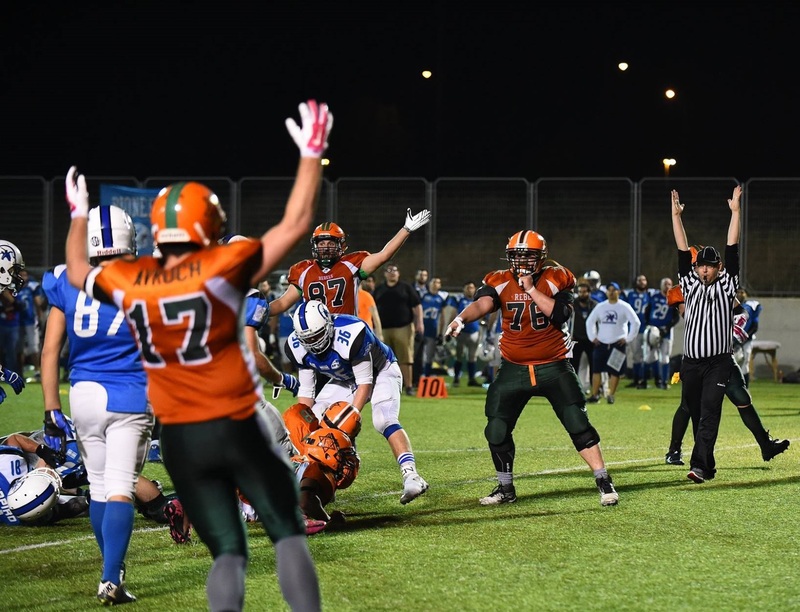 AFI, the umbrella organization governing the game in Israel, now oversees the Israel Football League (IFL), the Israel High School Football League, and national teams for international competitions in tackle and flag football. 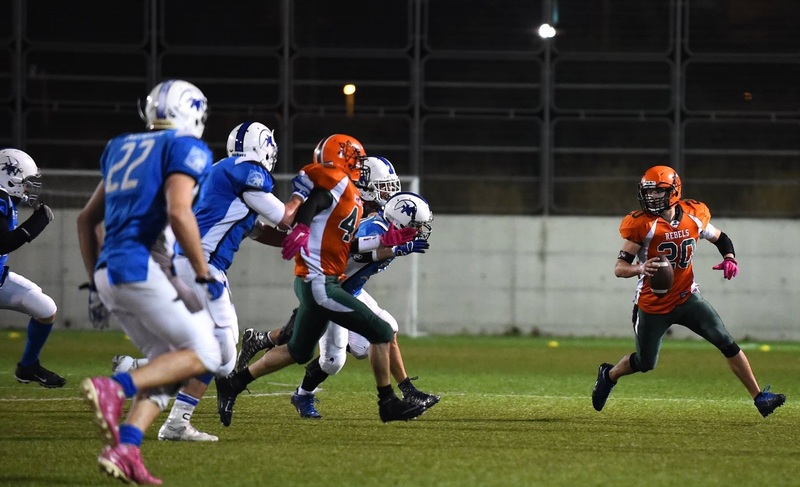 The tackle football team played its first game only last year, but boasts a .500 record in its attempt to qualify for the 2018 European Championship of American Football. 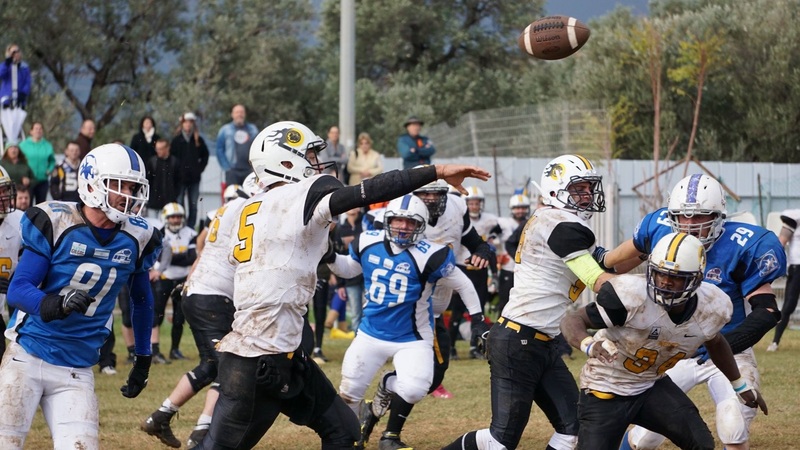 And both the men’s and women’s flag football teams already rank among the best in Europe. 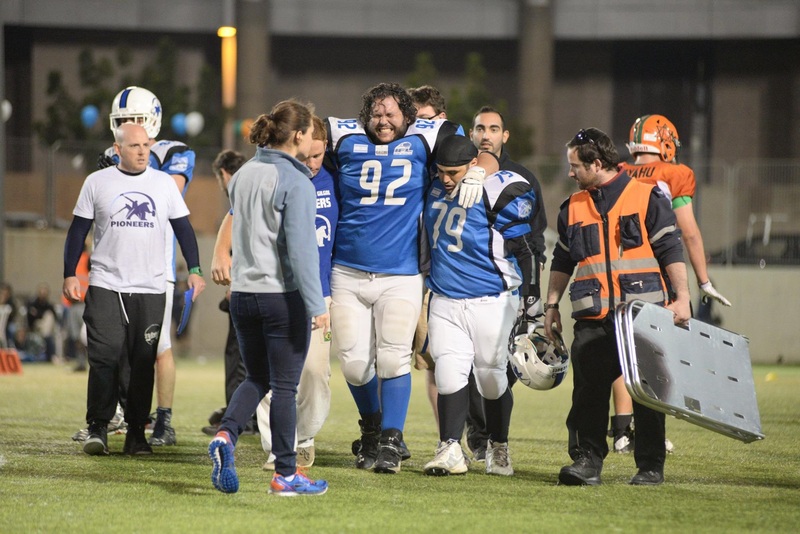 The IFL, founded in 2005, currently includes eight teams, most of them from larger cities like Tel Aviv and Jerusalem, but also including smaller towns like Ramat HaSharon and Mazkeret Batya. 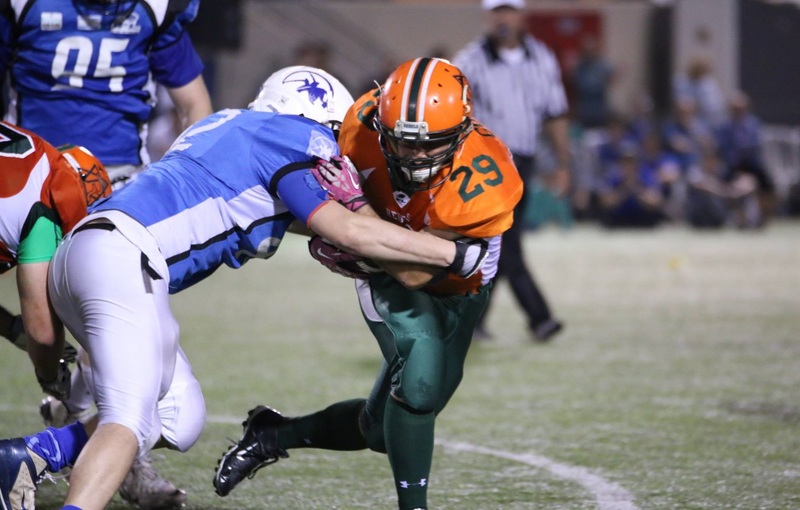 Of course, the teams have the usual colorful names like the Lions, the Pioneers, and the Hammers. 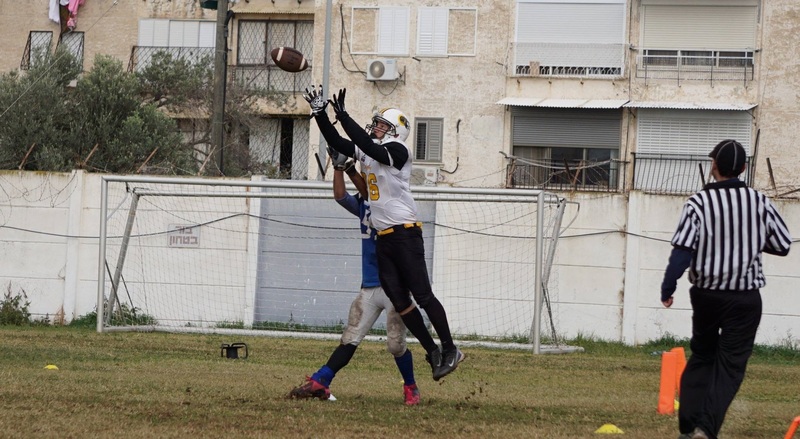 And every year, they compete in the championship game—the Israel Bowl. 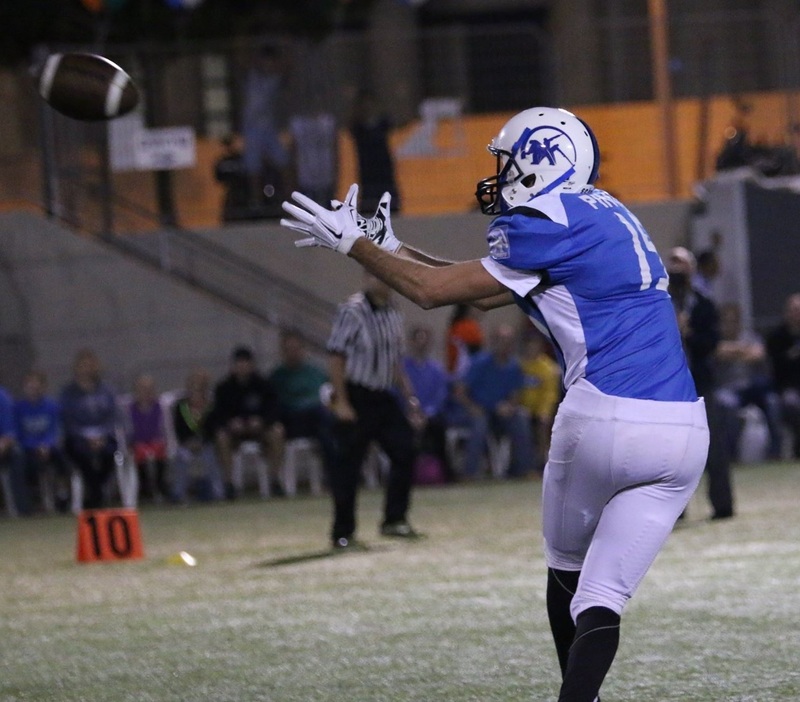 The AFI sees itself as more than a sports organization, however. 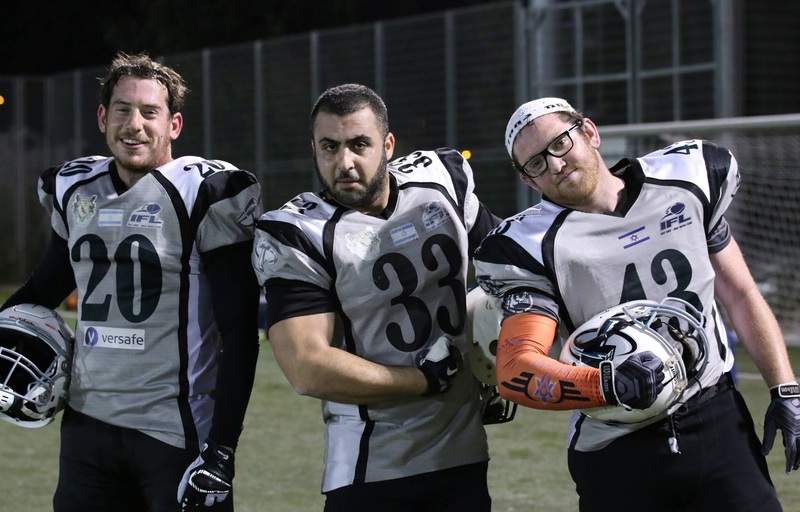 Football, its website states, has a higher calling: “As it attracts players and fans from all walks of life, American football is helping to unify Israeli society. 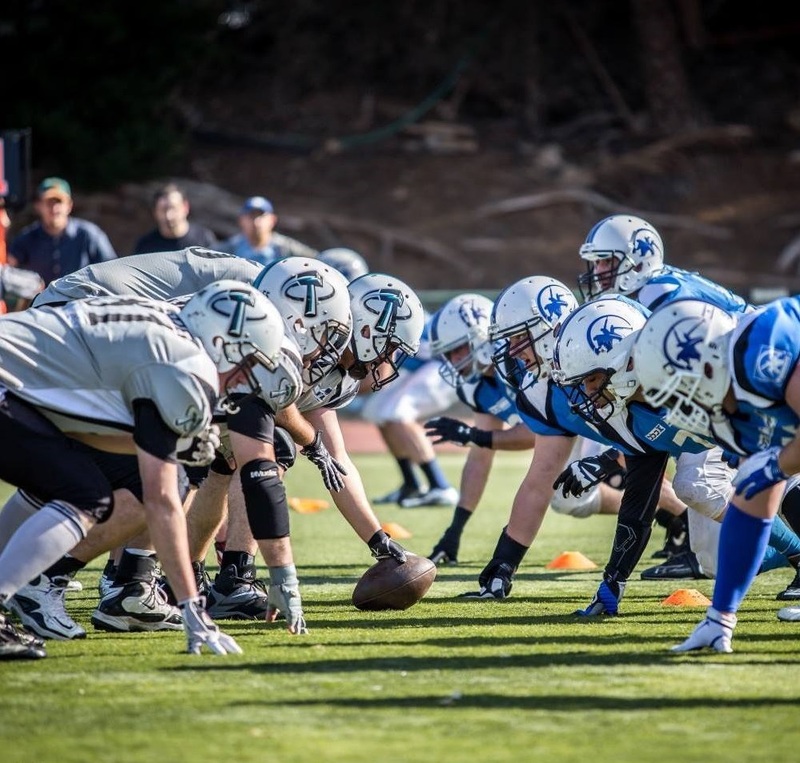 Players and fans are drawn from all economic levels, ethnicities and religions.” Its players are also encouraged to volunteer with charitable organizations. 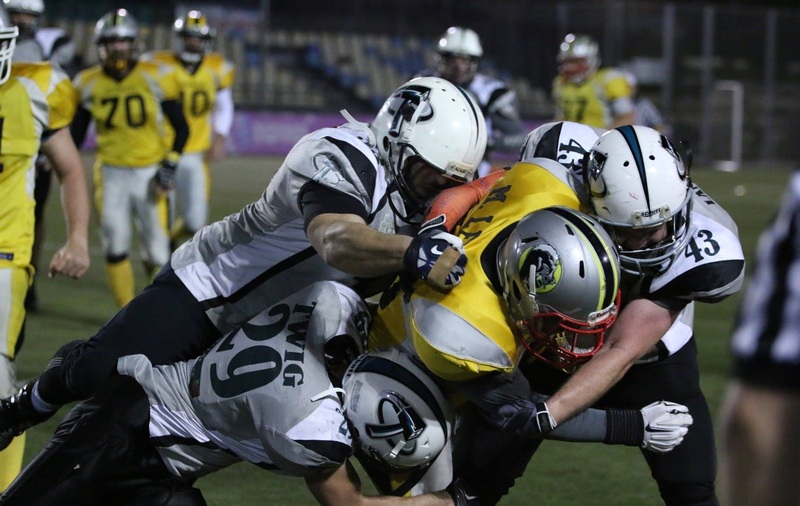 There is only one football stadium in Israel, the Kraft Family Stadium in Jerusalem; all other venues are repurposed soccer fields, demonstrating the scrappy nature of the new sport. 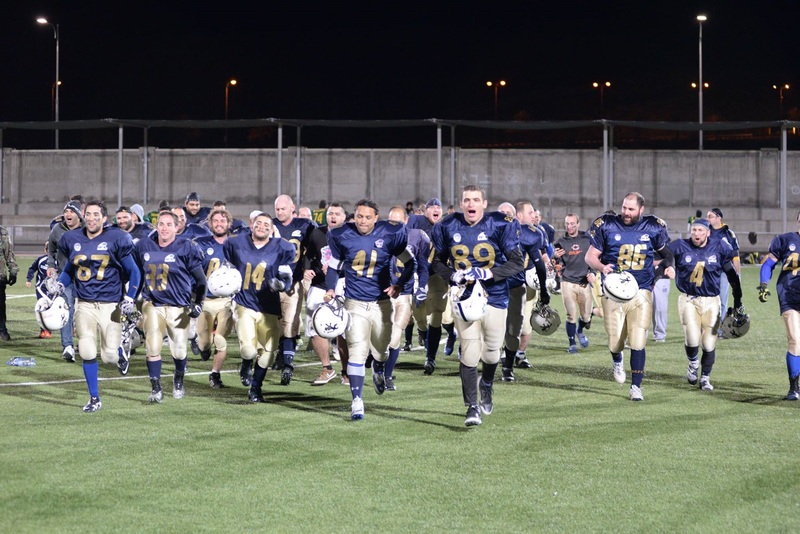 But like the Israelis themselves, Israeli football is fighting its way to the top. 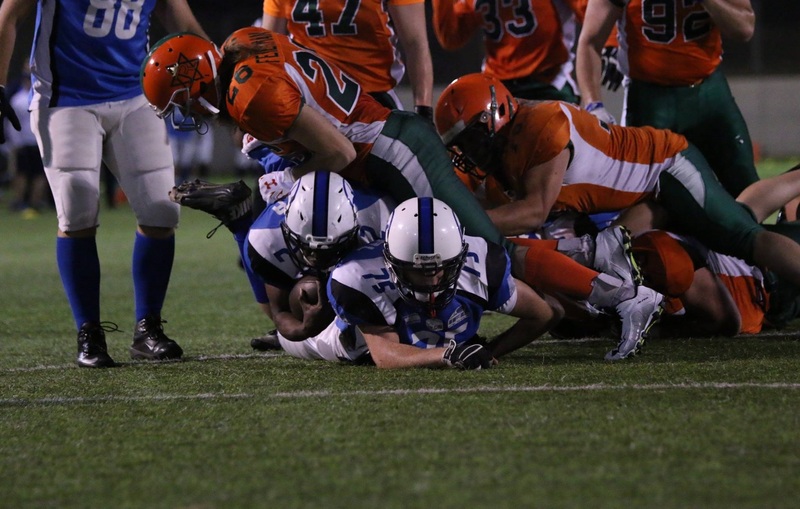 Click on arrows to navigate. 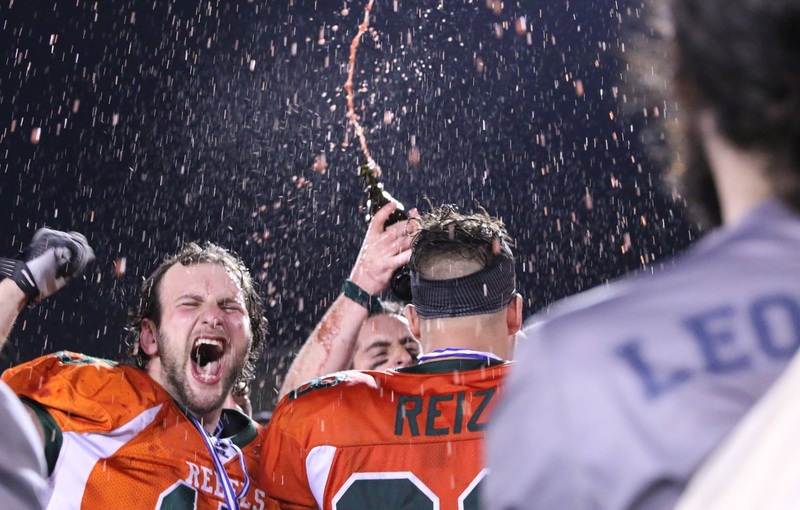 For best results, click on each photo individually to see its full detail and proportions.